Yesterday we showcased a new Cisco Spark + REC.VC workflow demo at a Cisco Spark launch event at MESH in Oslo, Norway. As you may not have had a chance to attend the event, we thought it would be good to give you a quick recap here. Visual Insurance, a leading fictitious insurance provider, has video enabled their call center with Cisco Spark. Customers of Visual Insurance can via a web portal video call and speak to an agent. Visual Insurance leverages REC.VC to record video calls between customers and agents for quality assurance and training purposes. Upon completion of the video call, the recording is made available in Cisco Spark for agent and/or manager to share, review and learn. Compliance: Certain industries including Financial Services are required to record certain types of interaction with customers. Documentation: Document what happened at the various stages in the customer lifecycle. How can you leverage REC.VC for your customers and their Cisco Spark use case(s)? The workflow demo is built on the APIs of Cisco Spark and REC.VC. We regularly work with and advice resellers, service providers and service integrators on how to best leverage the power of the REC.VC cloud service and its APIs. Please feel free to contact me at kjell@mns.vc to schedule a video call. Media Network Services (MNS), a global provider of value added cloud applications and network services for visual communications, today announced that StarLeaf, a global video conferencing service provider and manufacturer, has integrated and added MNS’ REC.VC recording to its cloud service. StarLeaf integrated REC.VC cloud service was launched on February 8th and is offered to StarLeaf customers as an add-on subscription. 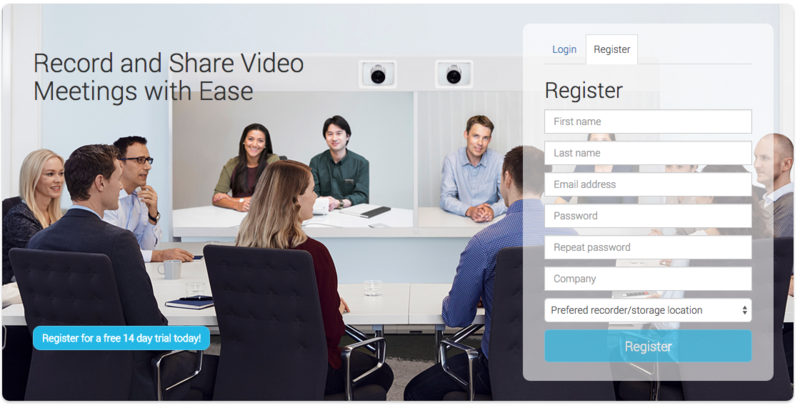 REC.VC is available to resellers and service providers with white label interface or API for integration with existing video conferencing user interfaces. Visit www.starleaf.com for a free trial of the StarLeaf Cloud Service with integrated video recording. As a service provider, you may already be providing your users with their personal video address or SIP URIs, e.g. username@yourbrand.com. 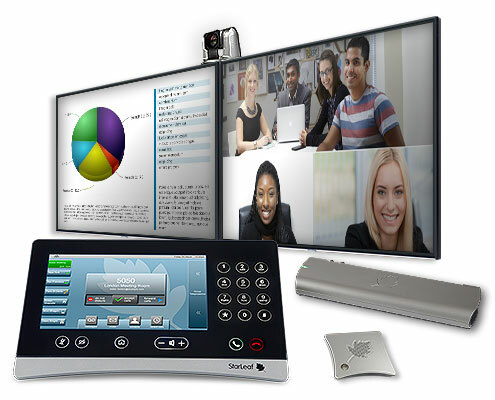 You can in a similar fashion provide users with their personal recorder video address, e.g. username.rec@yourbrand.com or username@rec.yourbrand.com. REC.VC recorders can register to any SIP registrar (just like any SIP device) but depending on the use case and interop requirements, registering the recorders to a Cisco VCS may be the way to go. For 1st line support and troubleshooting purposes we recommend that the SIP registrar in question is under your management (which is likely the point anyway since your existing domain(s) point to this SIP registrar). Alternatively, REC.VC can provide SIP registrar whom you can point your domain to (SRV records). The white label sites come with an optional registration field enabling resellers and service providers to use the site for lead-gen purposes in addition to providing existing users with a recording and playback user interface. You may visit my.rec.vc and yourbrand.rec.vc to see examples of REC.VC sites (in addition to the screenshots illustrating this blog post). Provisioning of Companies (in hierarchical structure, parent/child relation), and users and recorders within Companies. Call control for calling out from the recorders (to be used when adding recording button to your existing interface), disconnecting calls, and retrieval of call statistics. Retrieval of recorded video meta data (video thumbnail, title, URL) for playback in your existing user interface or portal. 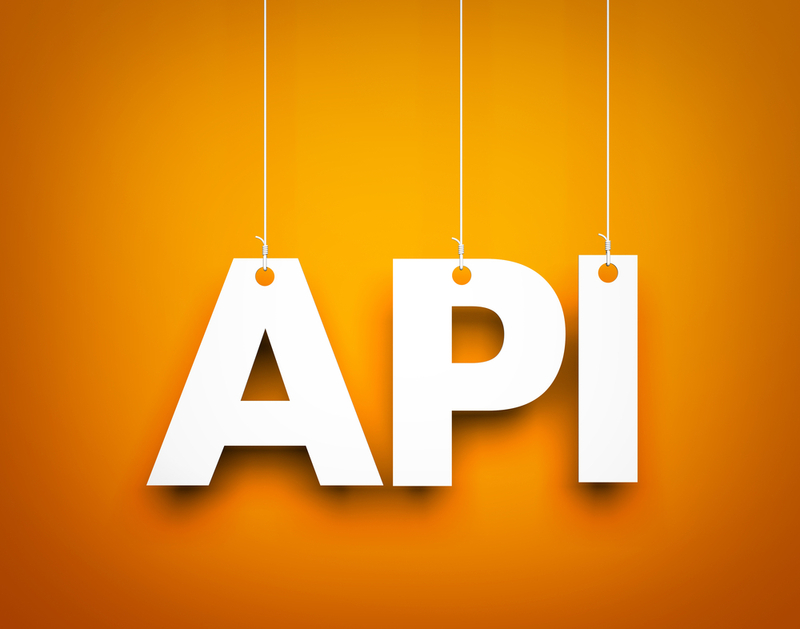 The new API features in combination with the previously released API features for call control (v1) are designed for video conferencing service providers and vendors/manufacturers integrating REC.VC’ recording, storage and playback features with their own provisioning systems, customer portal, etc. 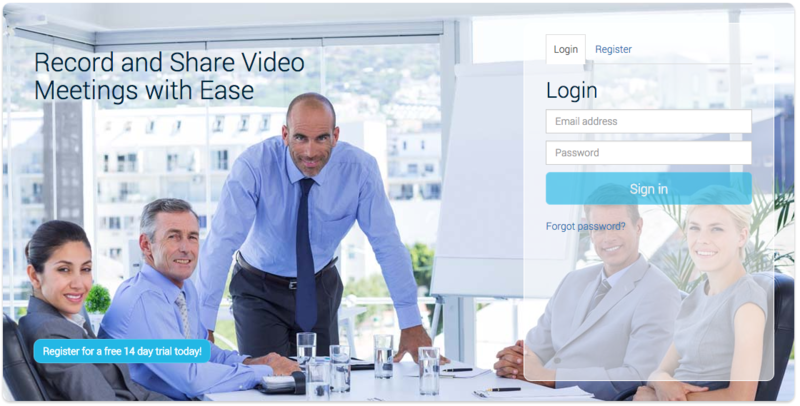 Adding a record button (and possibly playback button) to a video conference client, endpoint, or VMR interface. You may test and use the API using your existing REC.VC credentials. New users can register for a REC.VC trial here. 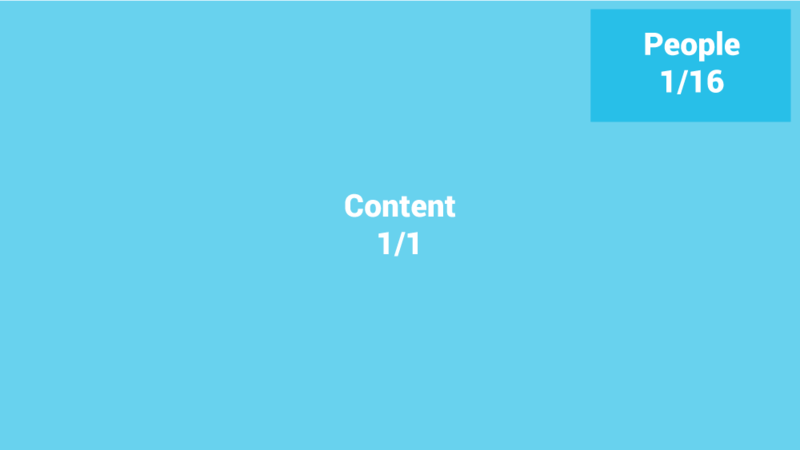 REC.VC records by default based on one stream coming from the remote side (your VMR, endpoint or client) and the mixing of shared content and people is based on the layout settings available on the remote side. We have in the new release introduced optional REC.VC side mixing, which means that REC.VC will receive two streams (content and people) from the remote side and do the mixing based on the REC.VC standard layout: Shared content covers 100% of the screen while people are placed on top in the right hand corner. To enable REC.VC side mixing of content and people for your recorder, please email support@rec.vc (or simply reply to this email). We have in the new release included forgot password functionality available on the login screen. You may click on the Forgot password link, enter your email address and upon submission receive an email containing a password reset link. For service providers, developers and resellers: We have added a new call to the REC.VC API, enabling creation of REC.VC users via third party platforms and websites. This is introduced as an alternative to the default REC.VC registration page. Today’s release has not affected any ongoing recordings or the availability of playbacks.